The vision of Heritage Christian School is to offer an exemplary education presenting students who defend their faith, excel in future studies, and impact their community. The Heritage Middle School program is designed with this in mind. Our 8th graders leave Heritage equipped to excel in public high schools, and the high honors that each graduating class receives is the proof that the efforts of Christ-centered and academically challenging education at Heritage is successful in its mission. 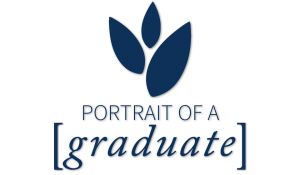 Every year, Heritage alumni enter their freshman year at public high schools taking Advanced Placement (AP) Classes, and many have graduated with top honors as Valedictorians, Salutatorians and National Merit Scholars. 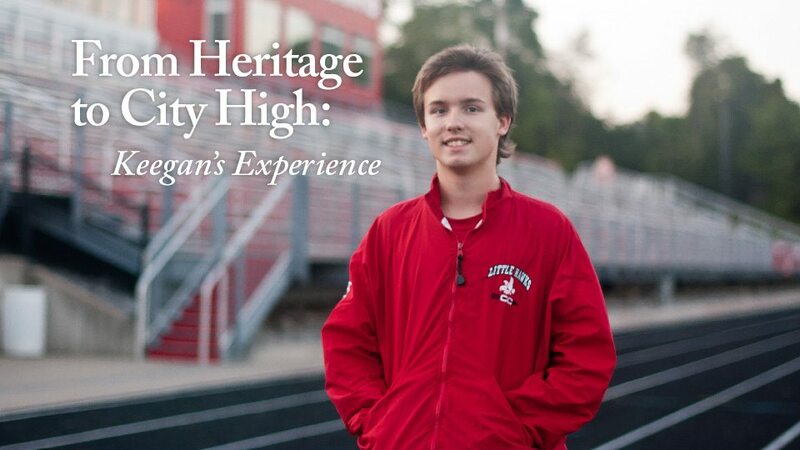 Read Keegan’s story about the transition from Heritage to Iowa City High School.